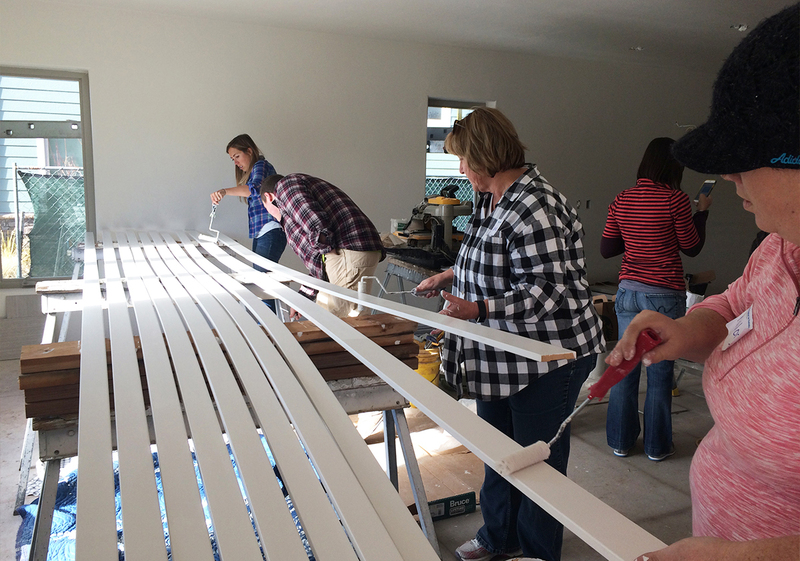 Our team spent a brisk December day helping build a single-family home in our community with Habitat for Humanity. 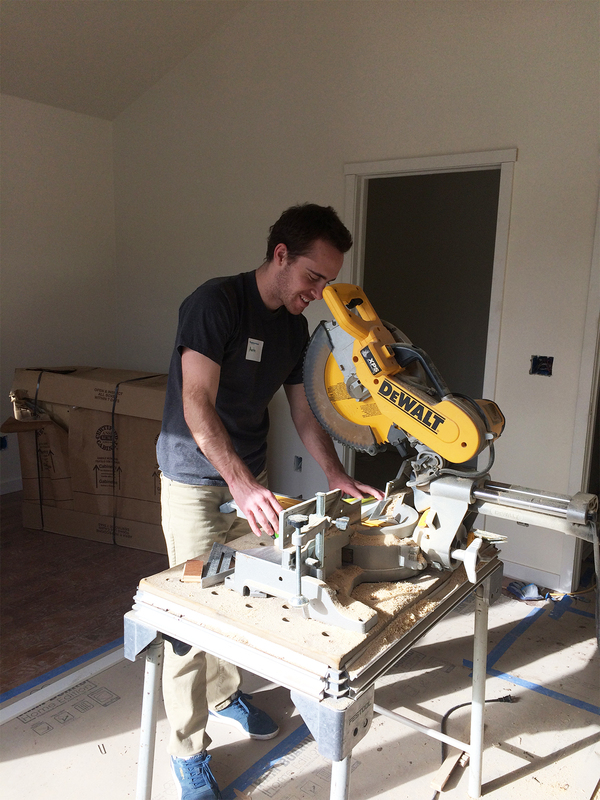 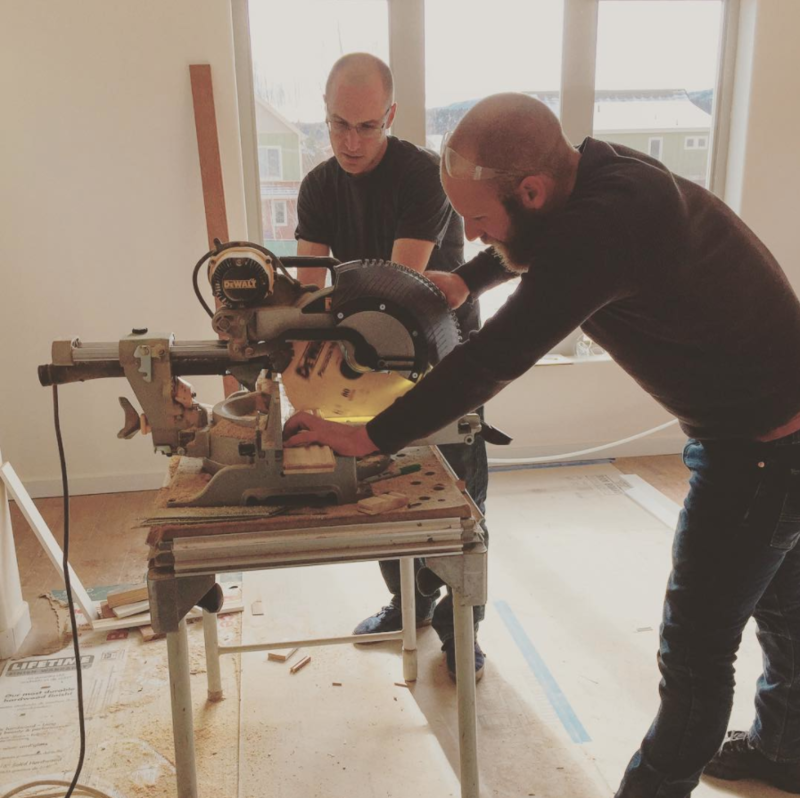 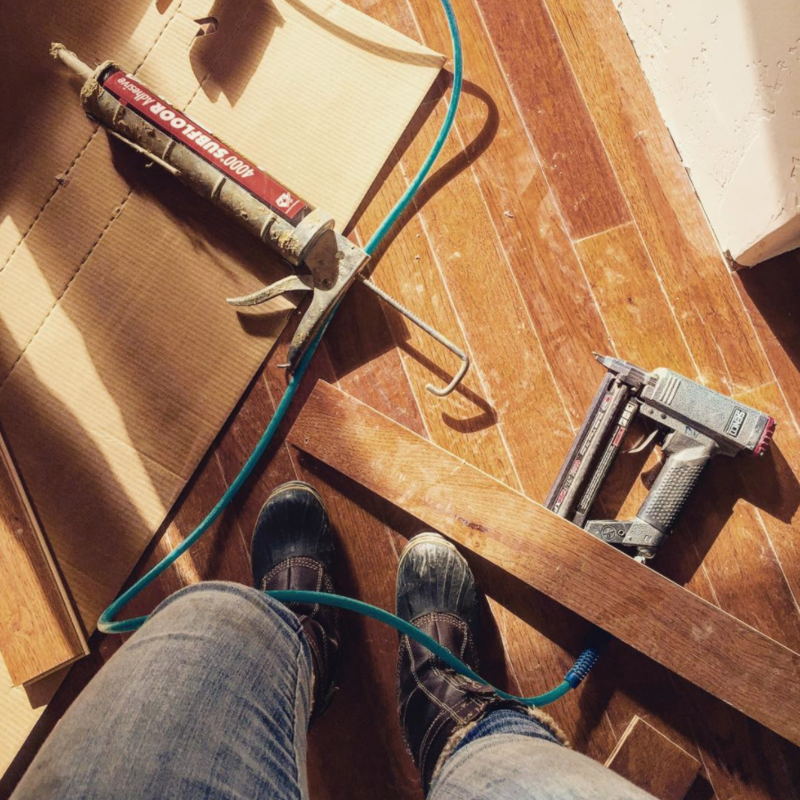 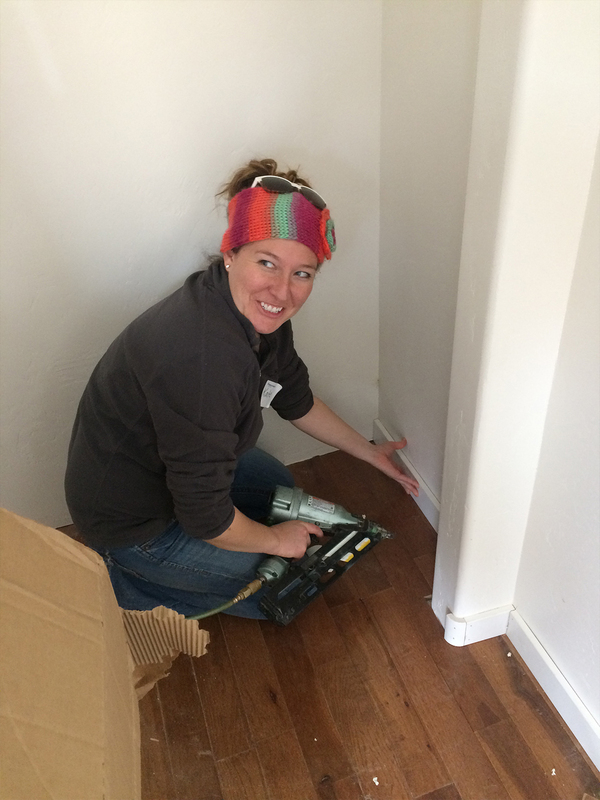 The project was a great success and the team enjoyed a day of installing hardwood floors, painting trim, and using some fun power tools – what a successful and rewarding day! 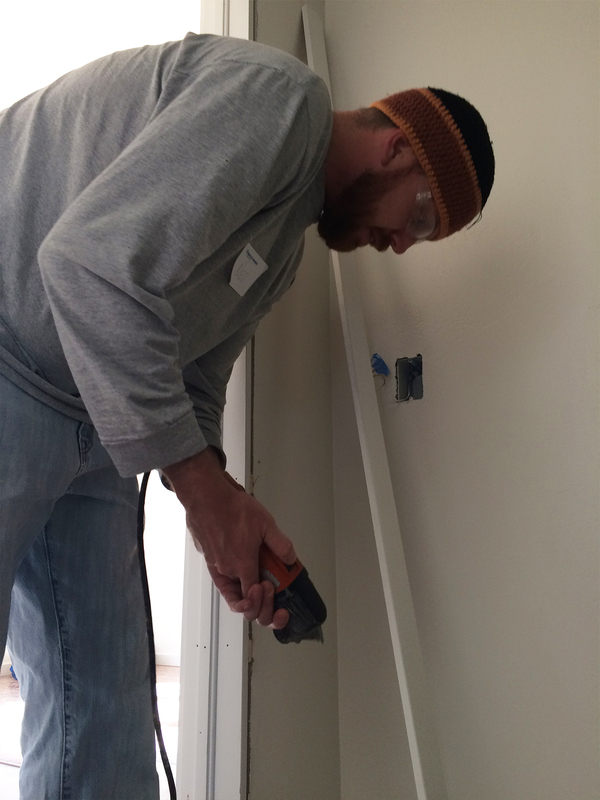 Habitat for Humanity is an excellent organization that believes in building homes, communities, and hope. 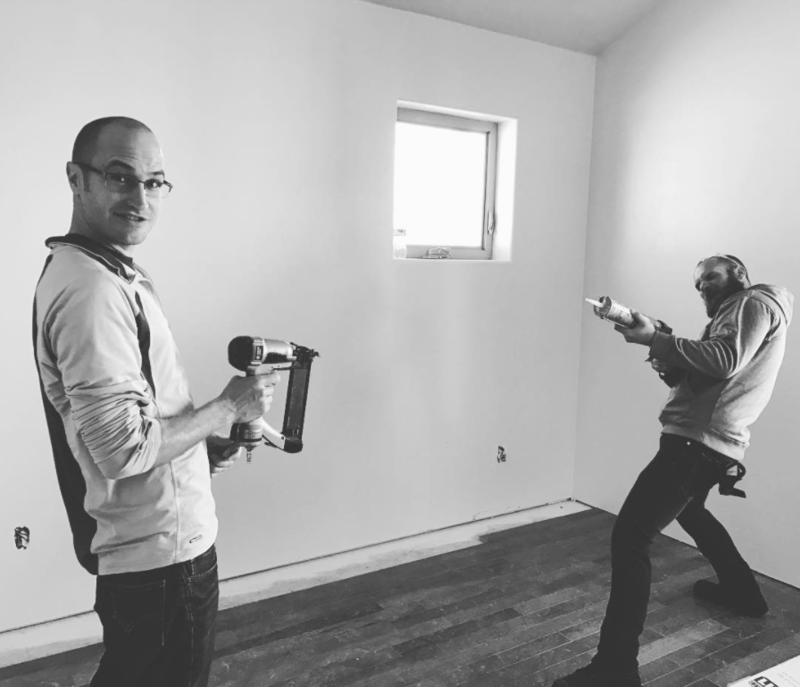 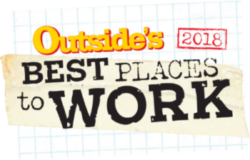 The organization believes that every man, woman, and child needs a decent, affordable place to live regardless of race, religion, age, gender, or political views. 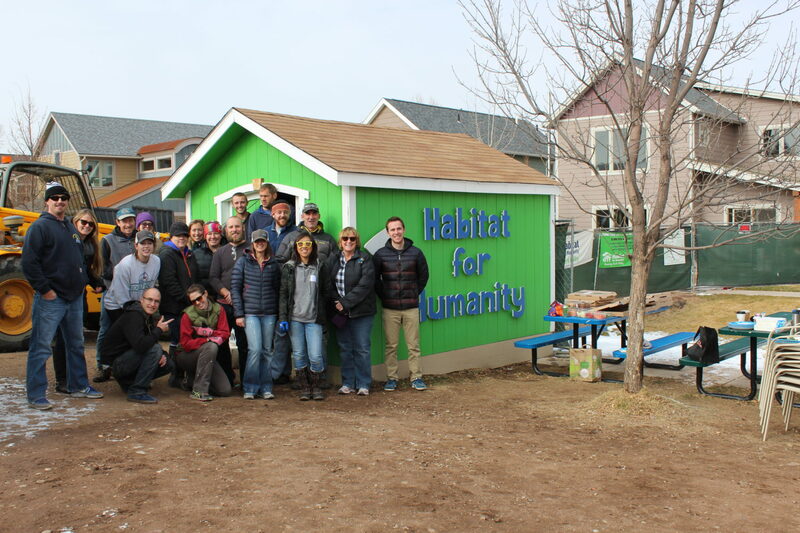 To learn more about the Roaring Fork Valley Habitat for Humanity, please visit their website and learn how you might be able to help as well.